Home » Press Release » AIKA GLOBAL March In-Game Events! Aika is in full swing now that they have successfully launched their game here in the Philippines last February 26, 2011 at Oakwood Premier. Now for the the month of March, they have events lined-up for gamers around the globe and here in the Philippines. Read the full announcement below. AIKA Global enters March with 6 in-game events with other offline events to watch out for! Seoul, Korea – (March 08, 2011)— It’s a manic March getaway in AIKA Global as the T3Fun together with Hanbitsoft brings the best of this month as eighth major events roll in the field. 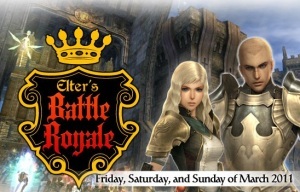 Brace your selves daring Elters, as major in-game events such as “March Mayhem”,”Suppress the Thief and “Elter’s Battle Royale” take AIKA Global to a mixture of electrifying battle of madness and massive attacks. 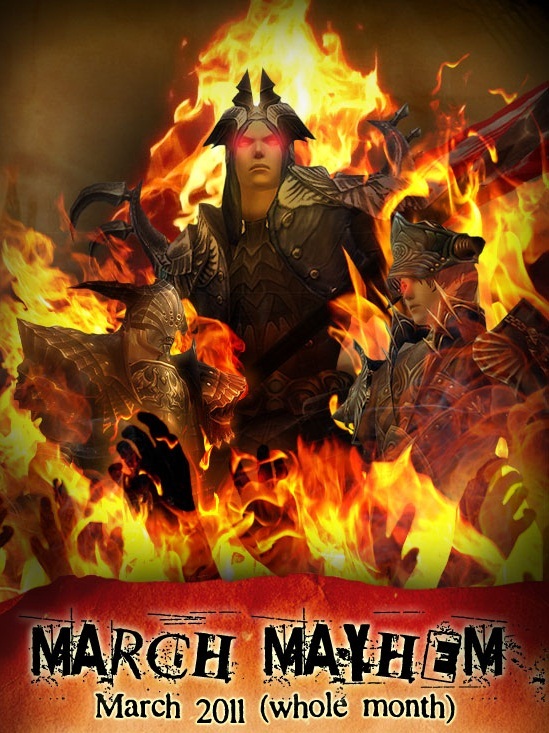 In the whole month of March, get ready to defend your allies and defeat the deities of MAYHEM! At 3 forked Halperin, a party of GMs (3) will bring havoc to a nation where all Elters in sight will be killed by Mars, Diety of War with his 2 sons, Terror and Fear. Defeat the party of GMs(3) and get one day 2X Experience rate Modification for your nation. For all Saturdays of March, Elters will be called upon to capture a thief and protect Lakia from an impending doom! An important item from the vault of treasuries has been stolen from the Lakia Congress’ Treasure Trove. A warning signal from the Intel squal shall be announced to Elters to give the whereabouts of the thief. The criminal should be captured and killed in order to get the prizes. Otherwise, monsters will be summoned in front of Regenshein’s gate. 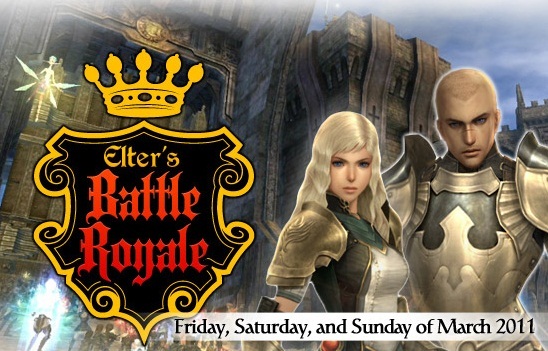 Every Fridays, Saturdays and Sundays of March, a blood-spilling bustle will take place in the Elter Battle Grounds. Participants will be asked to go to Hero Square 15 minutes before the start of the event to get ready and wait for the GM’s instructions. Elters should battle for their life for 10 minutes. There should be just 1 last standing Elter in the battle grounds or else the round will be considered a draw. You think you’ve heard enough? Think again. Along with the exciting line up of AIKA Global March Events are “March to Glory”, “Looking for Password”, “Ancient boss monsters time Attack”, “Elter’s and Battle Royale”. Apart from that, off line events such as “Best Pic Badge!” and “Comicstip Contest” to make up the even more unmatchable March! Check out our website: http://AIKA.t3fun.com/Home/Home.aspx and find out more about this month’s events!